The Lake County Captains beat the West Michigan Whitecaps 6-3 Tuesday to collect their 400th regular-season win as a Midwest League team. Catcher Francisco Mejia drove in two runs in support of winning pitcher Sam Hentges (1-1), who gave up three hits and three walks while striking out five batters in five scoreless innings. 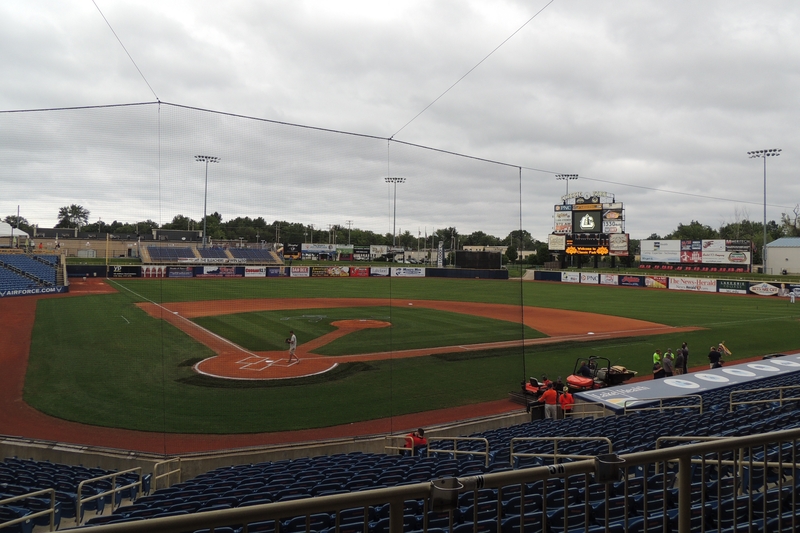 Attendance at West Michigan’s Fifth Third Ballpark was 1,001. The Captains joined the Midwest League in 2010 after spending their first seven seasons in the South Atlantic League. 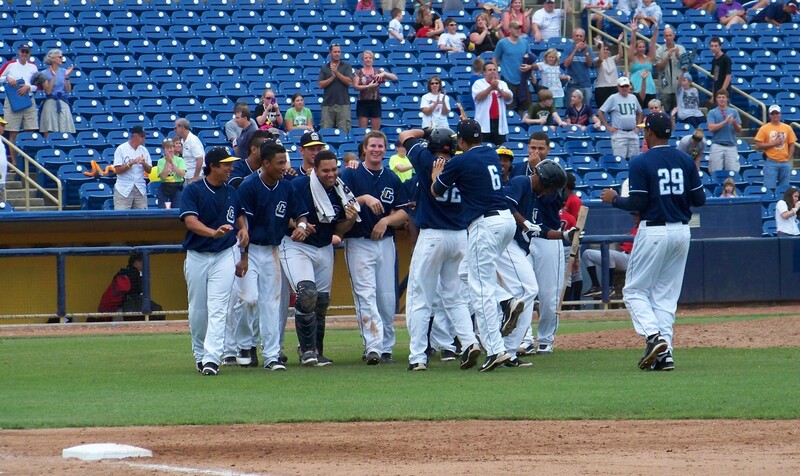 The team’s regular-season record in the Midwest League is 400-443. They beat the Clinton LumberKings in the 2010 Midwest League Championship Series and lost to the Kane County Cougars in the 2014 MWL finals. This entry was posted in 2010 Playoffs, 2014 Playoffs, Clinton LumberKings, Kane County Cougars, Lake County Captains, Midwest League, South Atlantic League, West Michigan Whitecaps. Bookmark the permalink.